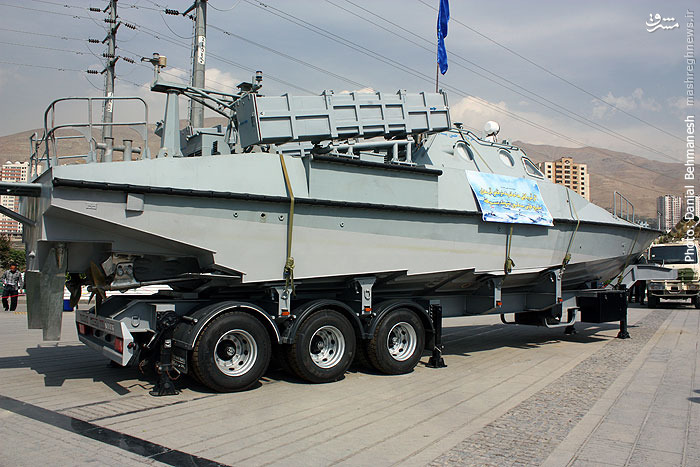 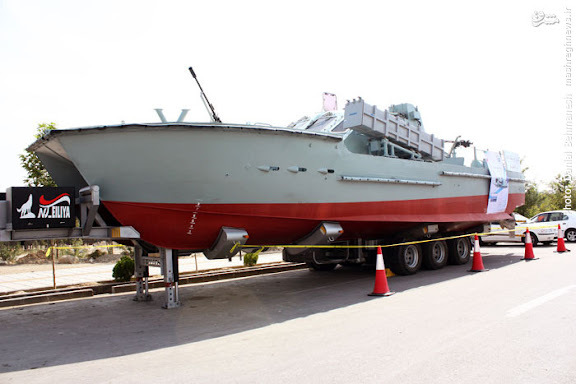 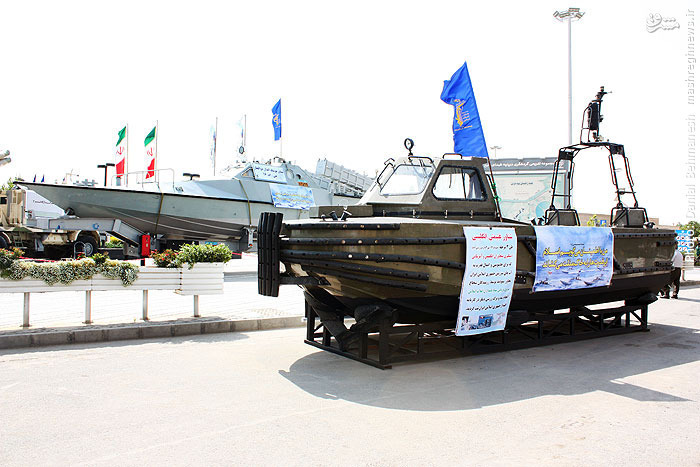 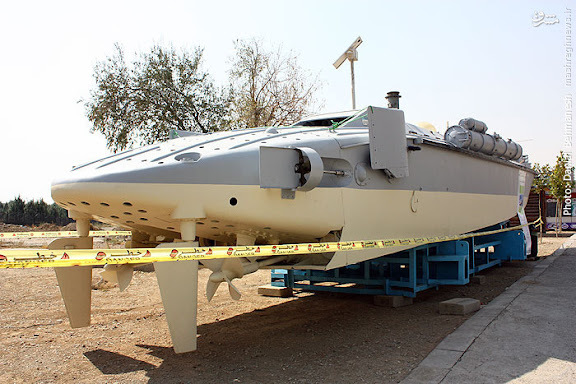 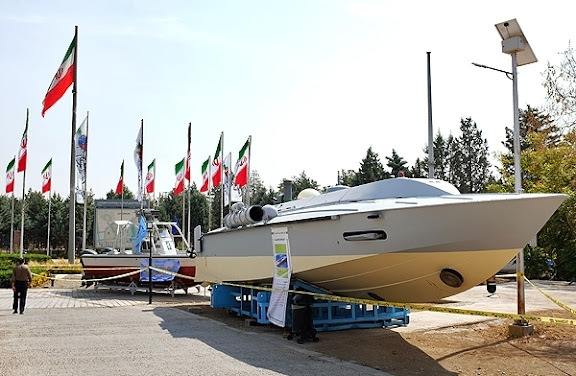 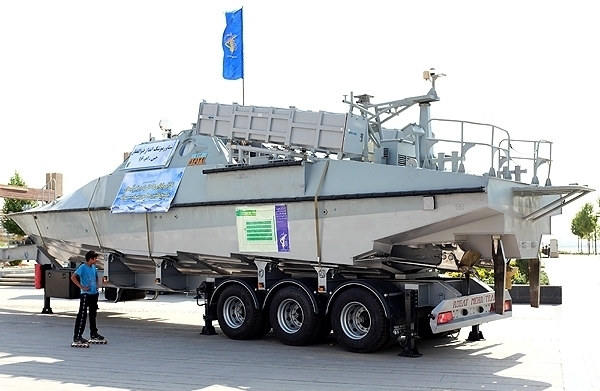 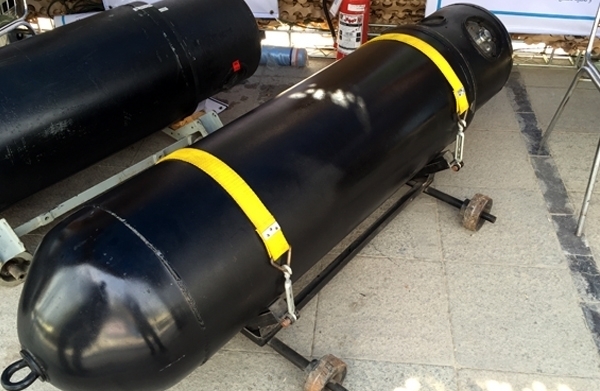 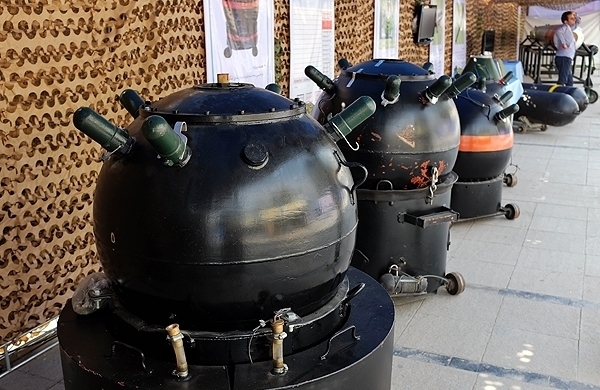 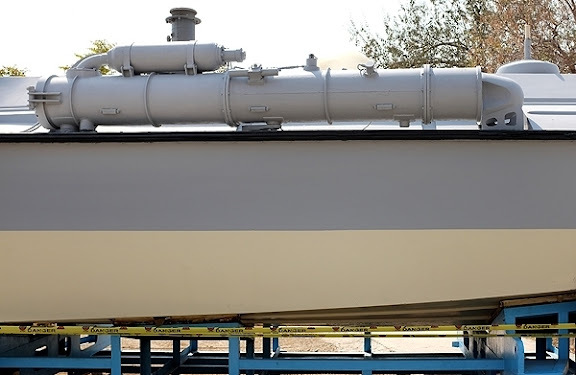 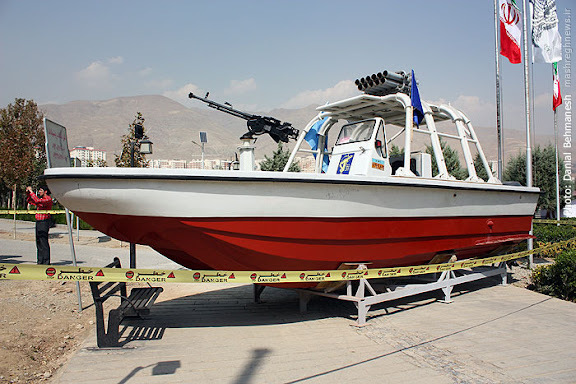 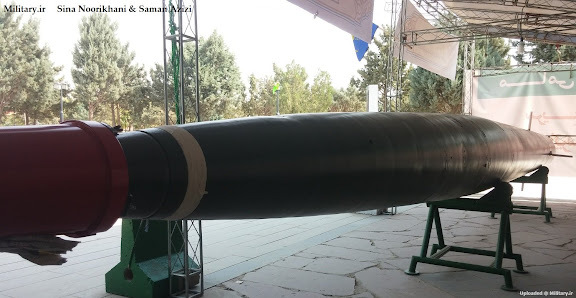 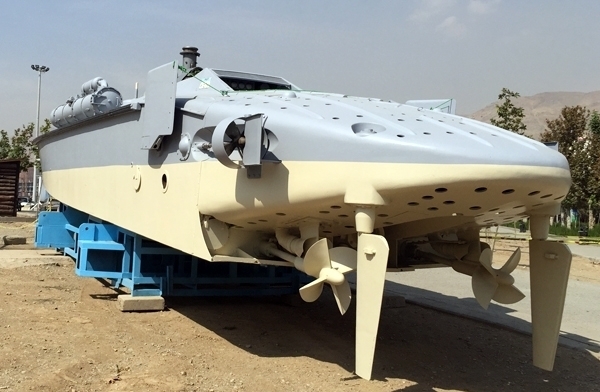 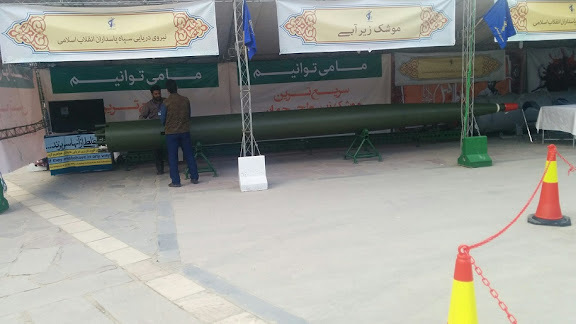 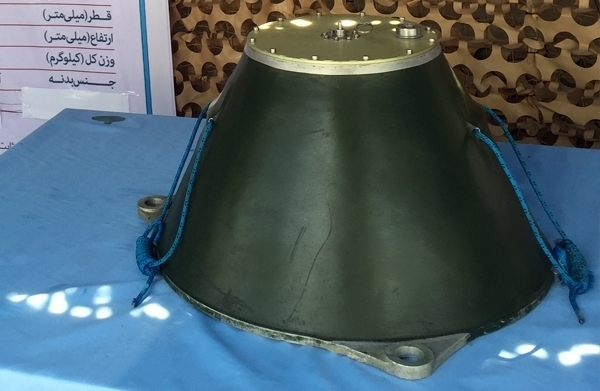 Public unveiling of Zulfiqar ("Legendary Sword") semi-submersible fast attack craft, appearing to be a development of Taedong-B / Kajami class previously observed operating with IRGC-N.
IRGC-N Zulfiqar semi-submersible fast attack craft claimed specifications include length of 17 meters, width of 3.3 meters, height of 3.5 meters and weight of 22 tons. 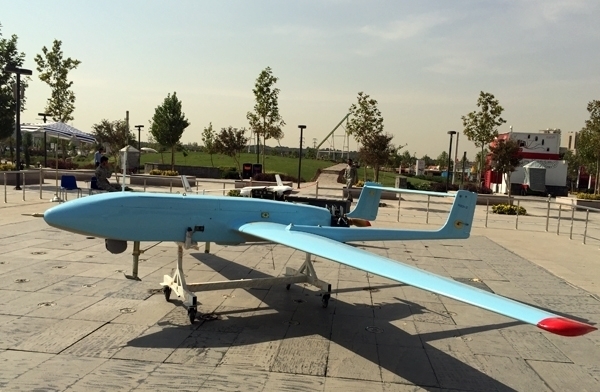 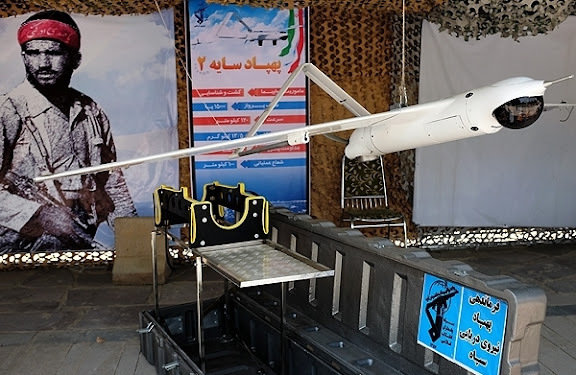 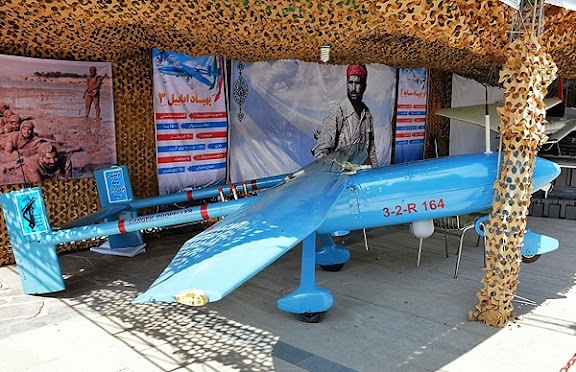 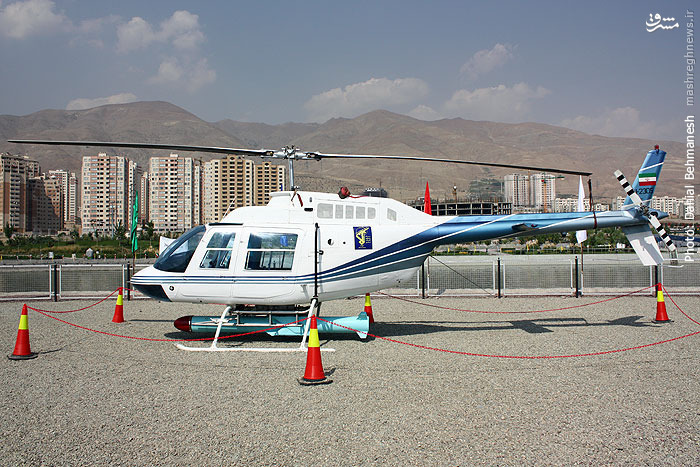 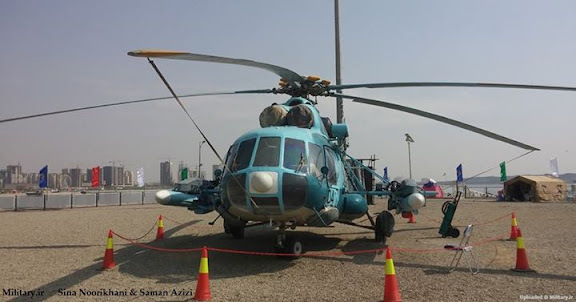 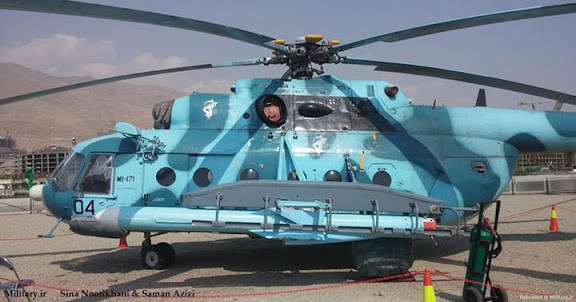 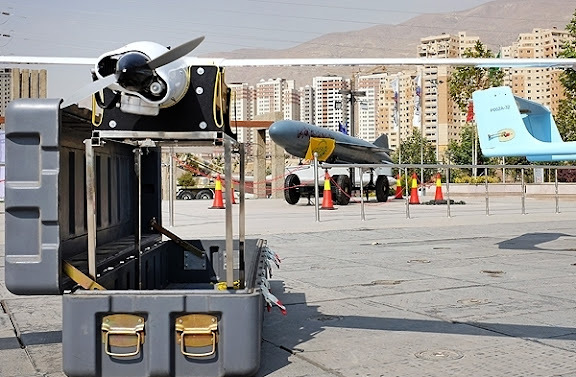 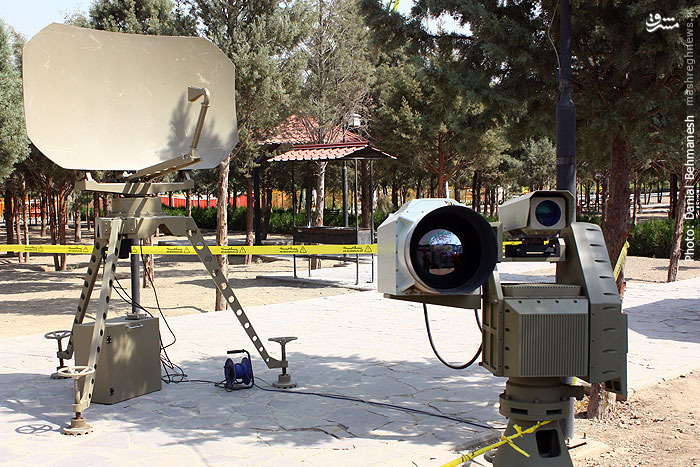 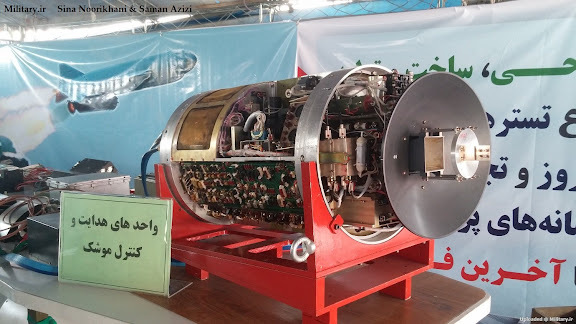 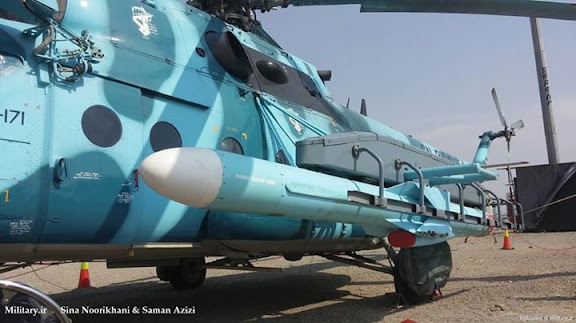 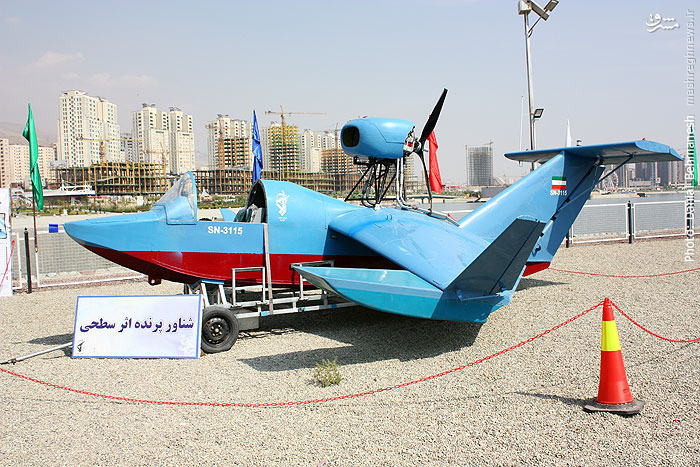 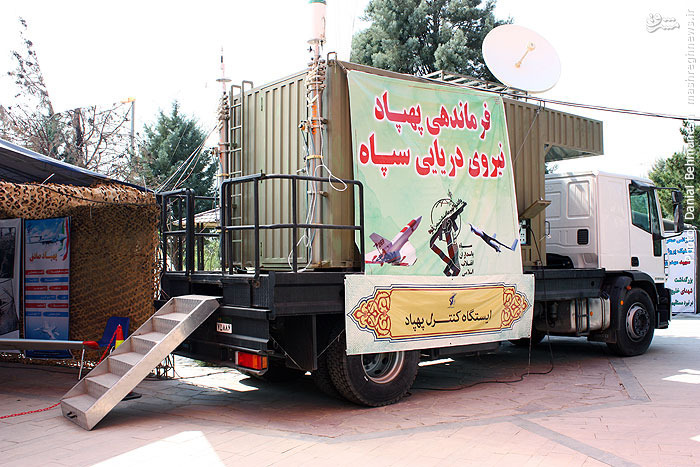 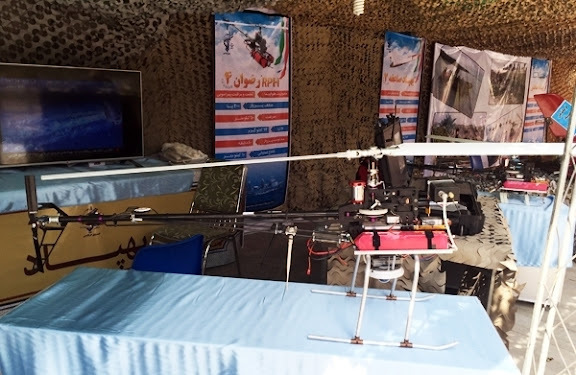 IRGC-N R-4 unmanned aerial vehicle halicopter, with claimed weight of 12 kg, speeds up to 50 km/h, ceiling of 2000 ft and endurance of 40 minutes. 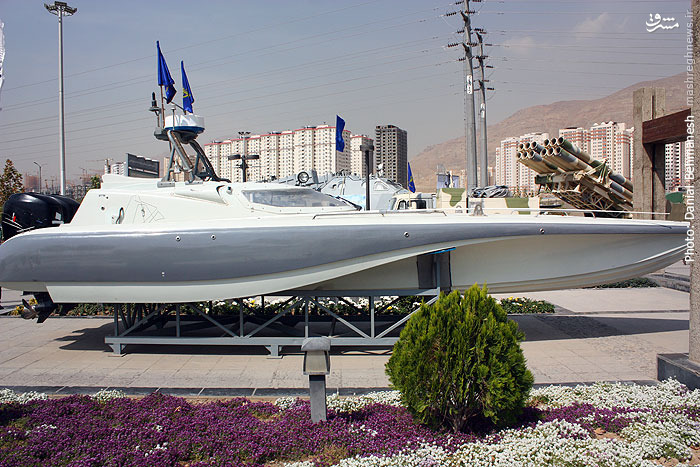 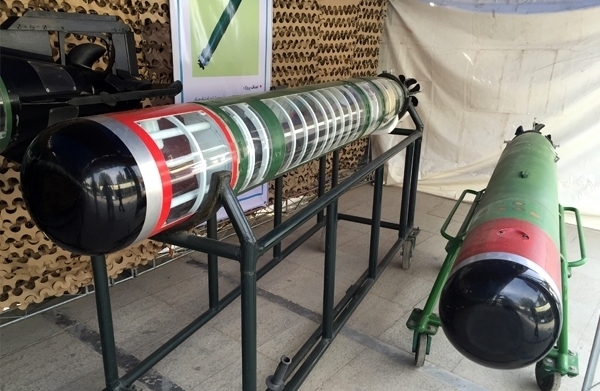 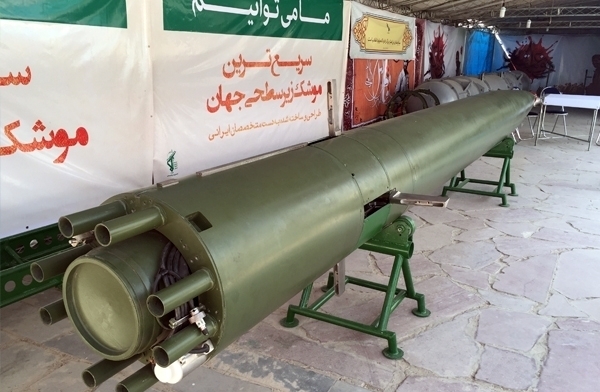 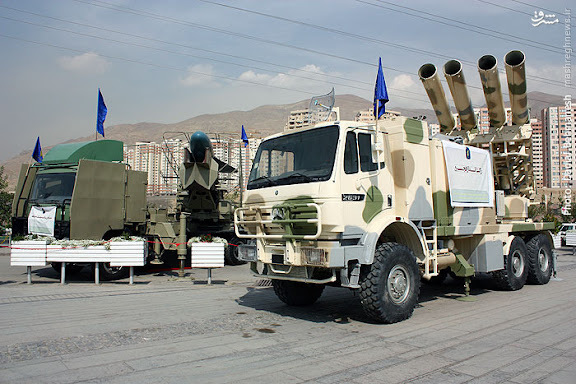 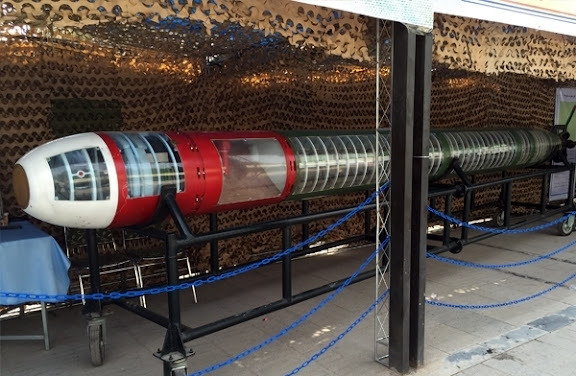 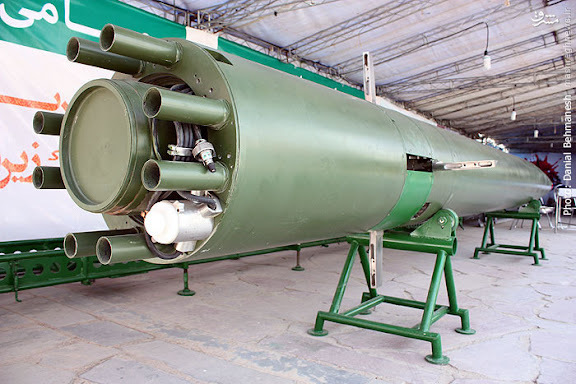 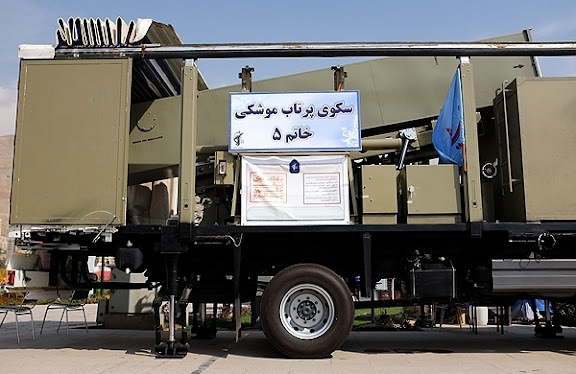 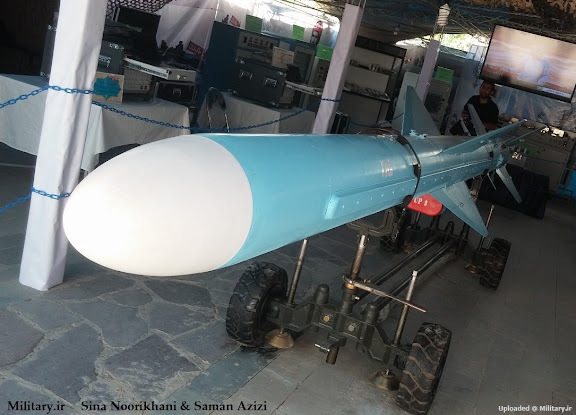 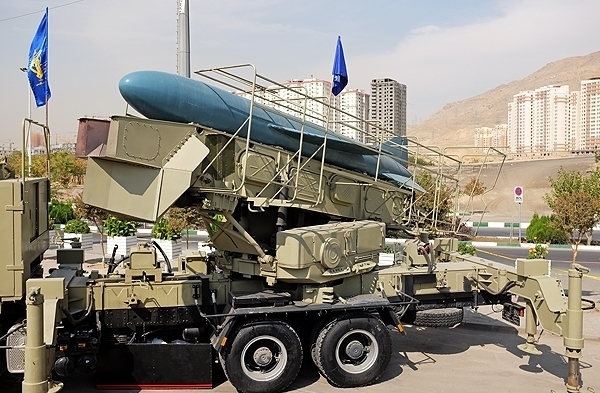 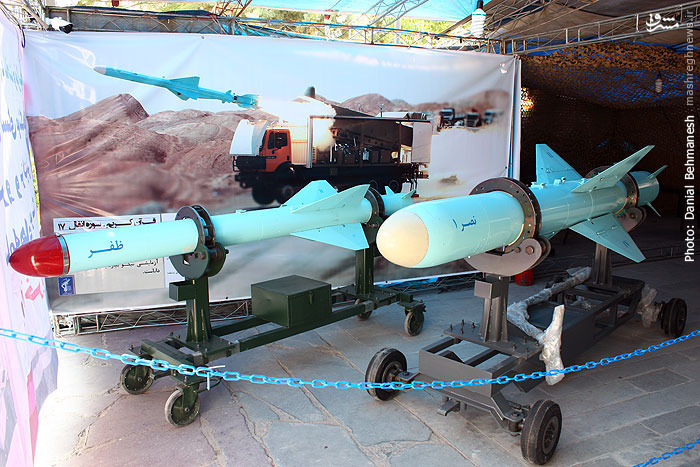 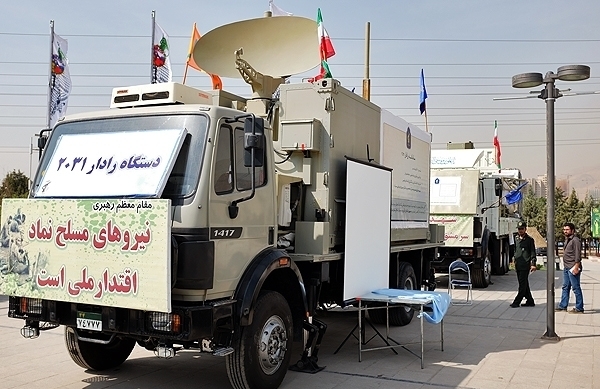 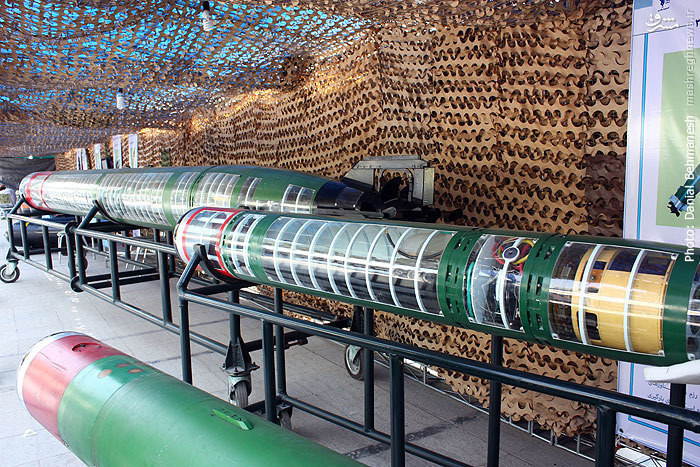 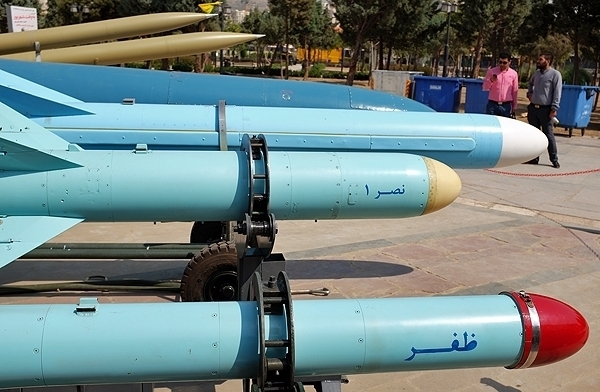 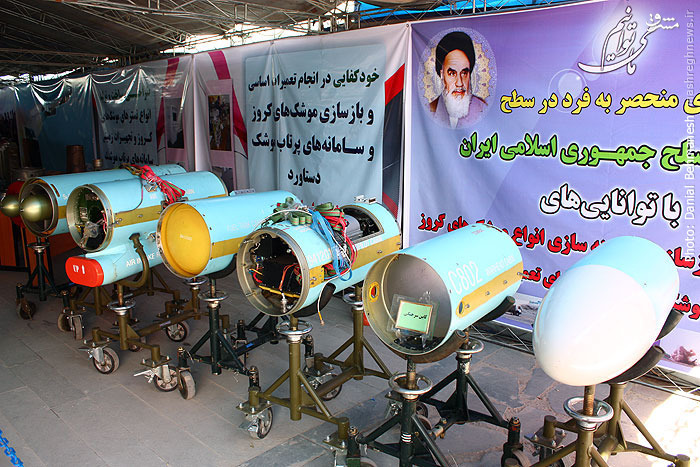 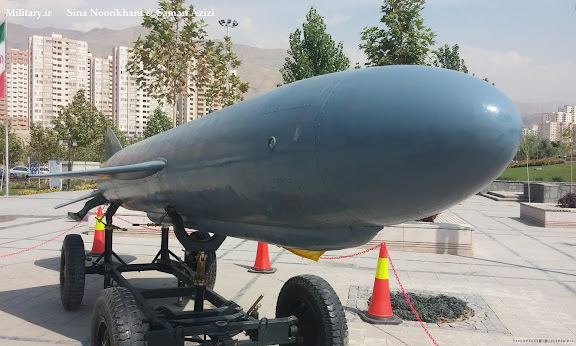 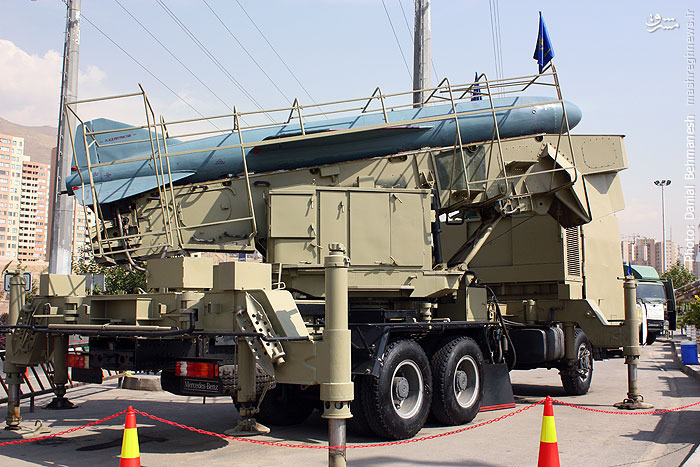 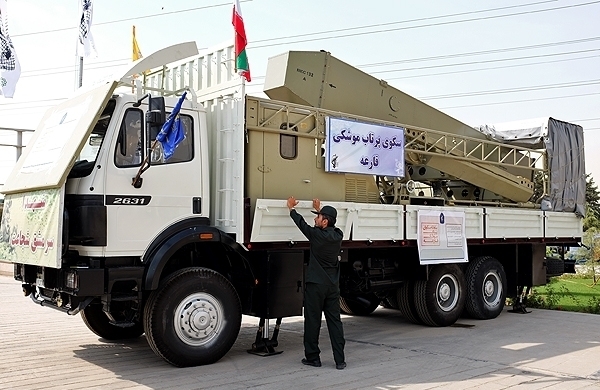 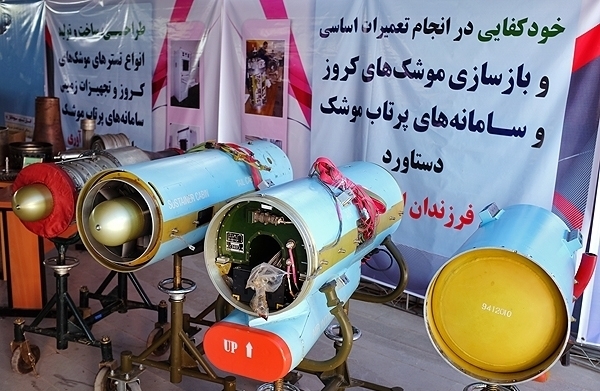 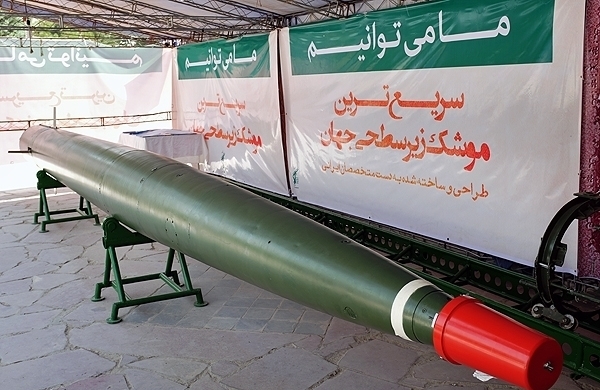 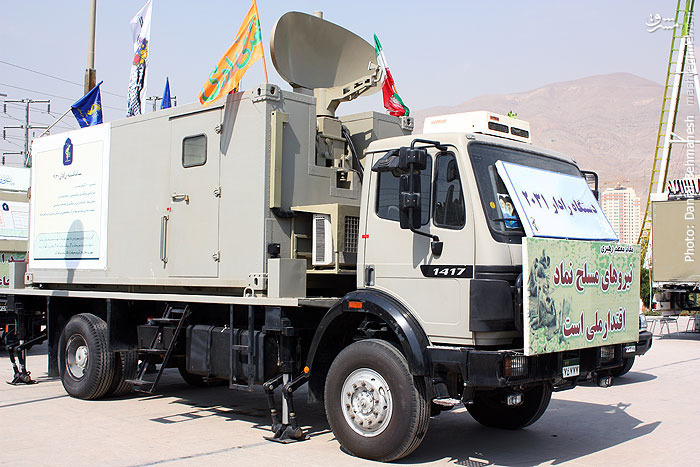 Quite impressive, and the future cooperation with Russia will bring Iranian military science to the highest levels...and give the young Iranian population highly skilled and paid jobs.